From Anonymous of San Jose, California on 2/18/2019 . Bought a TurboCord and I am happy with it. Its carrying bag fits into my 2017 Volt's small side cargo compartment. It was half the price of buying another Chevy charging cord. And it has both 240V as well as 120V capability, unlike my Chevy cord. From Edward Ellyatt of Lake Havasu City, Arizona on 9/27/2018 . From Bruce Wolfe, CIO of San Rafael, California on 7/17/2018 . Excellent product. Recommend it highly. Is perfect solution for our challenging situation. From Michel of Quebec City , Quebec on 6/24/2018 . For the portables type the best one. A little disappointed about the Made in China. From Anonymous of Millsboro, Delaware on 3/10/2018 . 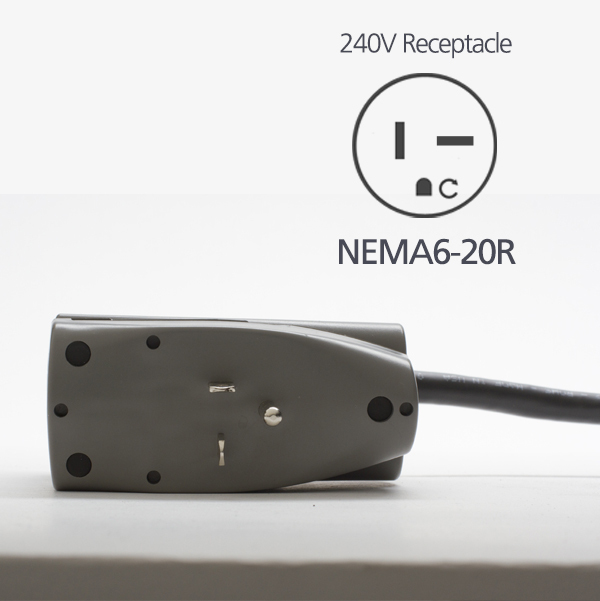 Easy install once 249v NEMCO wall connection installed. Easy to use. 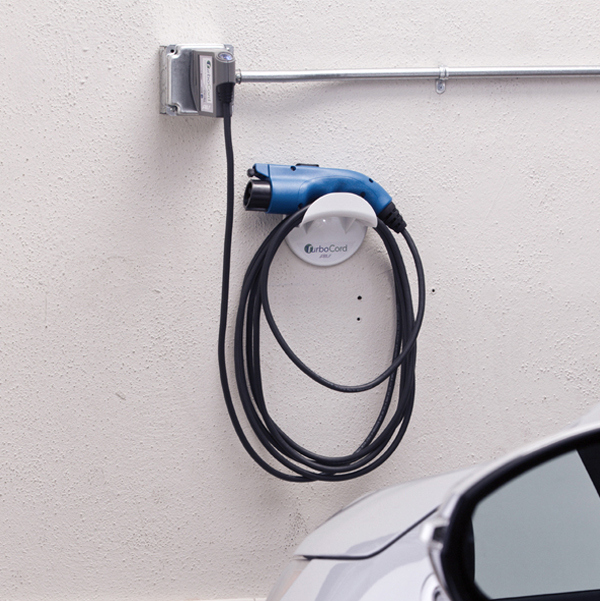 So much faster than standard Ford charging cord solution. Love it!!! !